Curious about how to set up a MetaTrader 5 account? This article will explore everything you need to know about how to get started with the MetaTrader 5 live account. 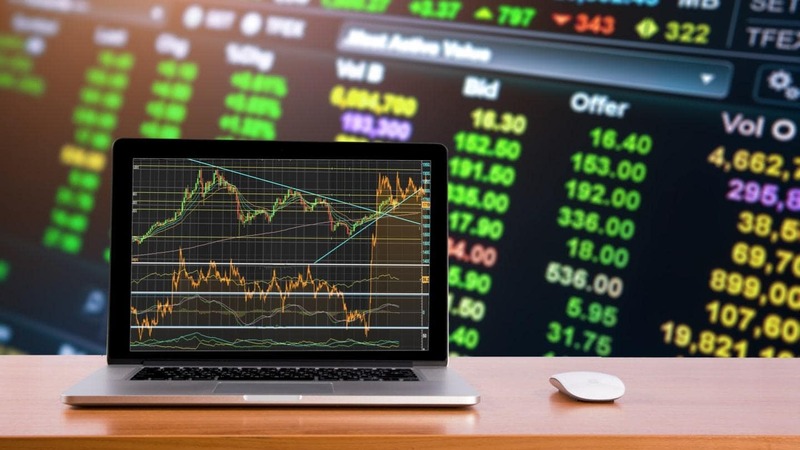 Moreover, this article will also discuss how to create a demo account for MetaTrader 5 (MT5), and other useful tips you'll need to get started, such as adding and withdrawing funds. To answer the question of how to open a trading account on MetaTrader 5, we need to look at three core stages that are involved in the process. 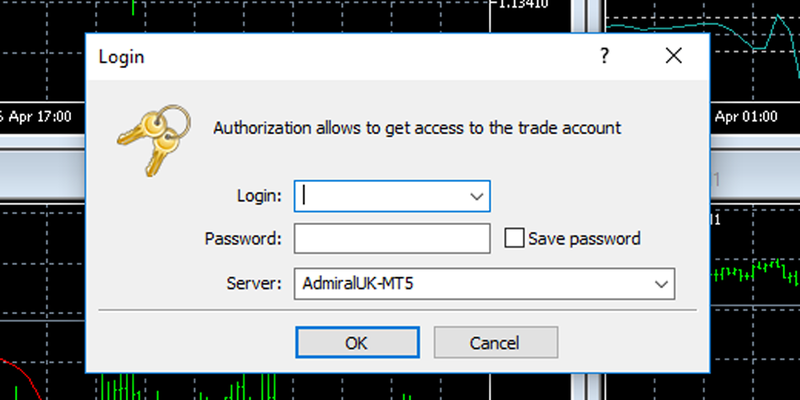 Authorising the trading account on your MT5 platform. 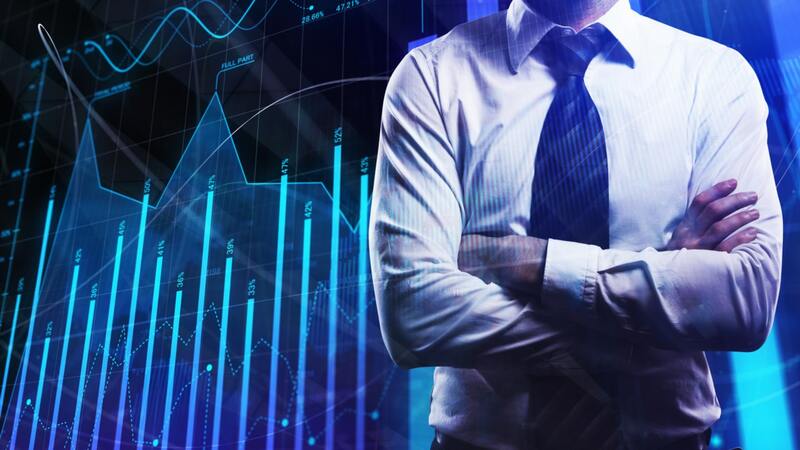 Let's look at these three stages individually, to provide us with a more detailed understanding of how to open a trading account on MetaTrader 5. Whether you are considering opening a live account for MetaTrader 5, or a demo trading account, the first thing you need to do is install the software. Whether you are using a PC or Mac, or perhaps considering trading on a mobile device with Android or iOS, if you are trading with Admiral Markets, there is an optimised version available for you. 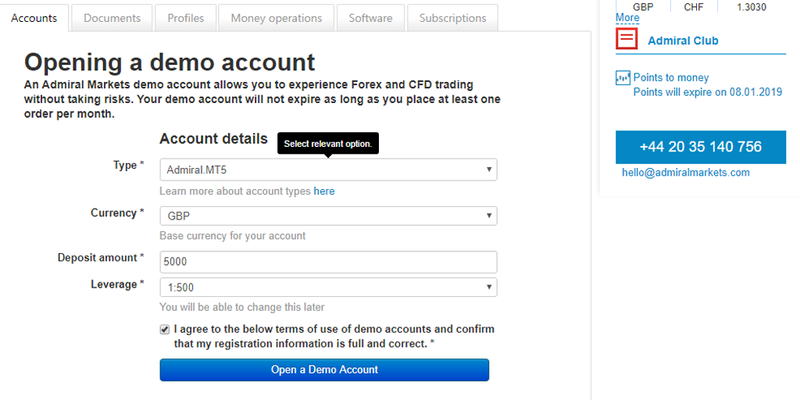 To log in, you will need to have either a live trading account or a demo account. Once you have the MetaTrader platform on your device, you will need to open an account with a broker. How to make a MetaTrader broker account: go to the signup page for your chosen broker to open a live account. Fill out the necessary details, and a real trading account will be created for you to use with MetaTrader 5. Some people prefer to practise on a demo account (or test account) before they transition to a live MetaTrader account. Opening a demo account does not differ greatly from the method for to how to open a real account for MetaTrader, though you will have to provide fewer details by comparison. A great way to learn how to trade with MetaTrader 5 is with a demo account. A Forex demo account enables you to trade Forex in MetaTrader 5 with virtual funds. This allows you to place experimental trades with freedom, knowing that your capital is not at risk while you are learning the ropes and testing your strategies. You can trade on a wide range of products, using real market prices, all through one demo account. So whether you are considering whether or not to trade European indices through your MetaTrader demo account, or perhaps with the price of oil, you just need one test account. 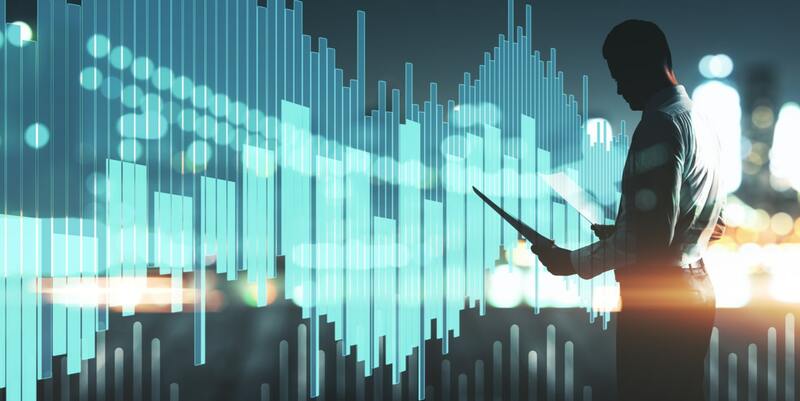 There is an occasional misconception that you can download a MetaTrader 5 demo account, but as we detailed above, the MT5 software is the only download you need to make. The creation of a demo account is a separate process, which requires no additional download. 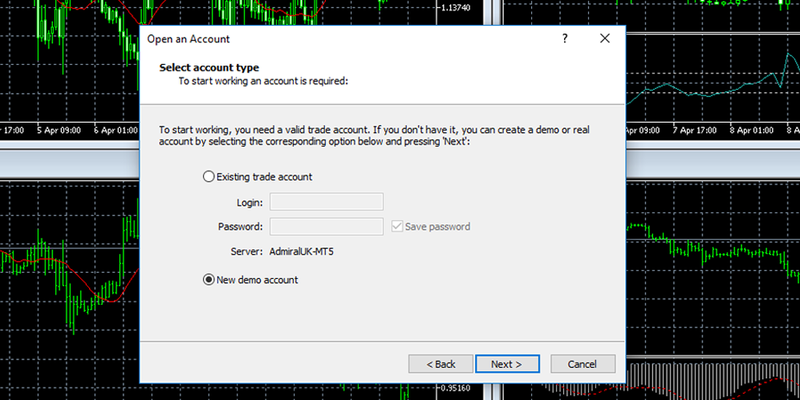 In the image below, you can see one of the ways of how to get a new demo account for MetaTrader 5. That is, the window provides you with the option of logging in to an existing trading account, or creating a new demo account. You can always access this screen from within MetaTrader 5 by clicking on 'File' at the top of the terminal and selecting 'Log in to Trade Account'. Click on the blue 'Open a Demo Account' button once you have filled out the form, and this will instantly open your test account. Once you've opened your trading or demo account with a broker, it is simply a question of how to add the broker trade account to MetaTrader 5. The answer is by going through the authorisation process. 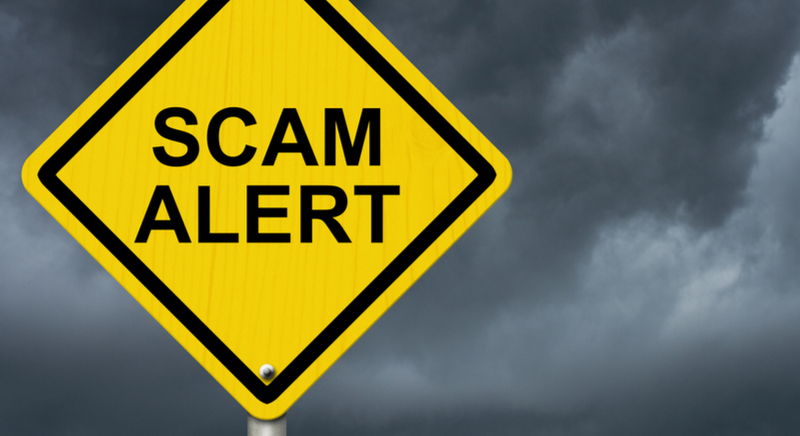 Once you have opened your account, you will be sent your authorisation details. You will receive four pieces of information for this purpose. Details of which server you should connect to. The first two items are your unique login details for trading on your account. The investor password allows read-only access to your account. 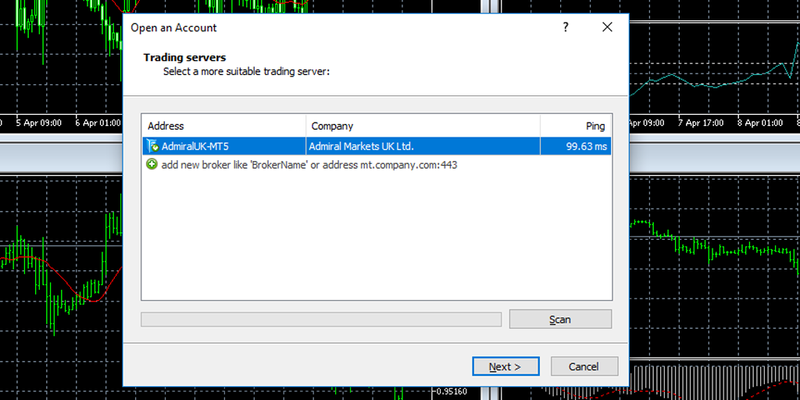 The fourth item directs MetaTrader 5 to the broker's server, that will recognise your account. Select 'File' from the tabs at the top of your MT5 terminal, and then 'Log in to Trade Account'. You need to ensure that the 'Server' field matches the server details provided by your broker. You can overtype in this field if needs be. Enter your account ID in the 'Login' field and complete the 'Password' field with your main password, and then click 'OK' to finish the authorisation process. 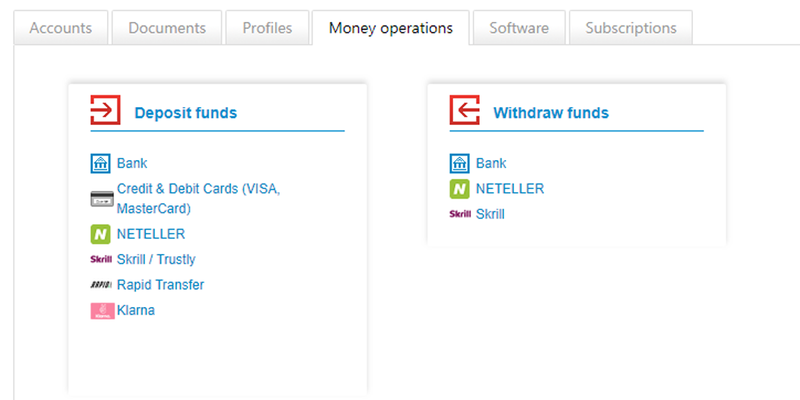 Once you have successfully logged in, you should see your account details in the 'Navigator' window to the left of your screen. Once you have opened your MetaTrader 5 live account, you will have access to a core bundle of indicators. If you would like to expand that selection, there are a vast number of custom indicators that you can purchase from the MT5 Marketplace. Alternatively, you can add a number of cutting-edge indicators and other trading tools free of charge, by downloading the Supreme Edition plugin (MTSE) for MetaTrader 4 and MetaTrader 5. 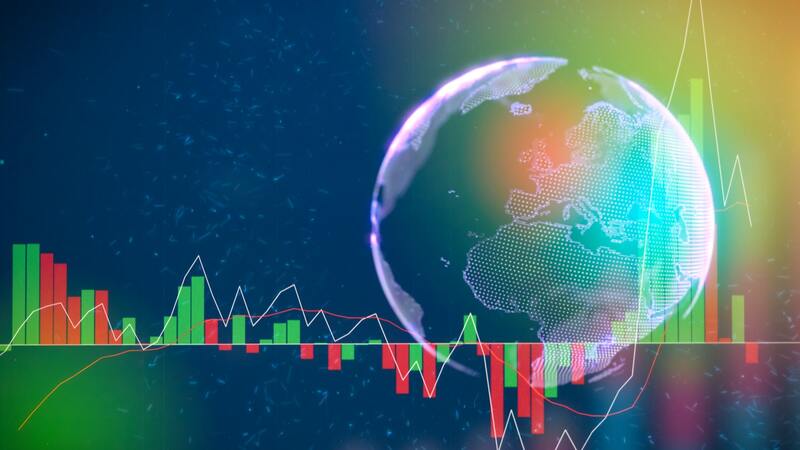 MTSE is a custom plugin developed by market professionals that expands the choice of indicators and expert advisors available on the MT5 platform. We hope you have found this article on how to create a new account in MetaTrader useful. Of course, opening an account for MetaTrader 5 really is just the first step on your journey as a successful trader. 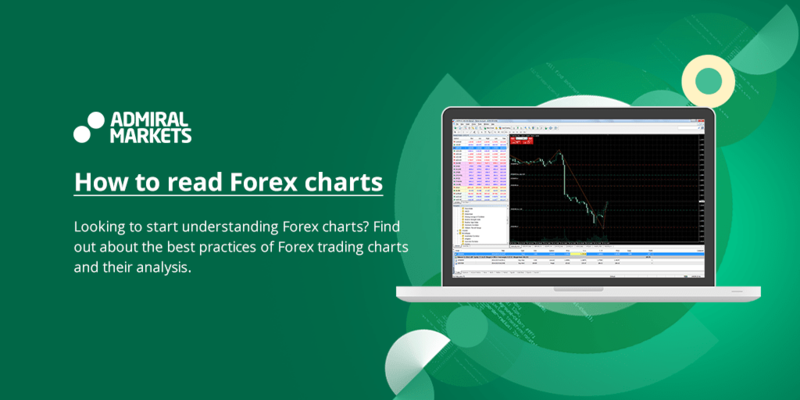 If you would like to learn more about the technical tools you'll find in MetaTrader 5, you might want to read our list of the Most Important Forex Indicators.